Putting the 'care' back in hearing health care. Algoma Hearing Centre is a locally owned and operated hearing clinic with three locations in Algoma. We are trained to evaluate and habilitate individuals with hearing loss. Complete hearing aid assessment to evaluate your audiological, lifestyle and financial goals. Custom fit styles, slim tube, and a wide range of sizes available. Hearing aid maintenance, including programming, cleaning, modifications, and repairs. Helpful resources to help you understand hearing aids and protection. 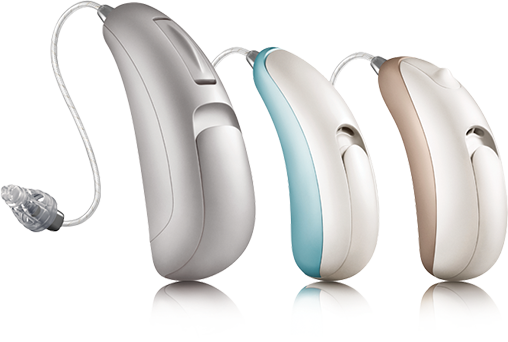 What are my options when it comes to hearing aid styles? Learn more about any of our upcoming events.